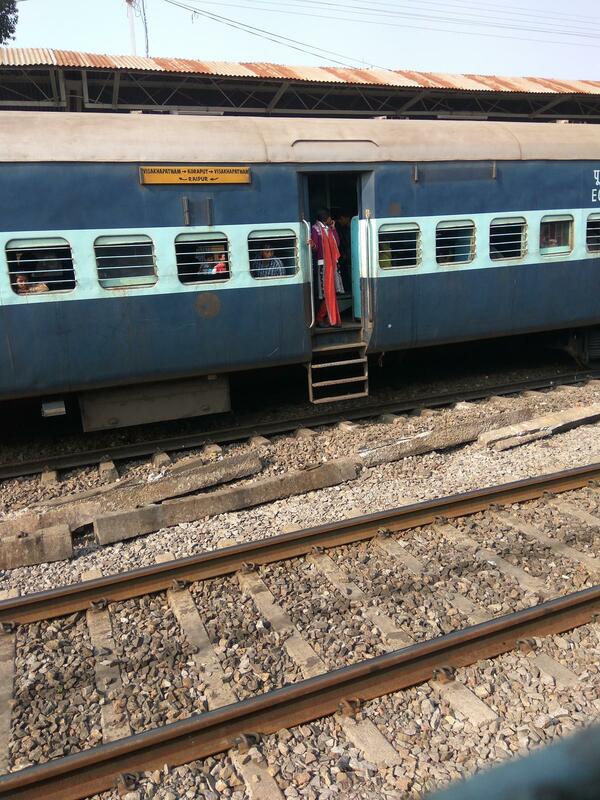 This is the Shortest Route between BMCK and DURG. 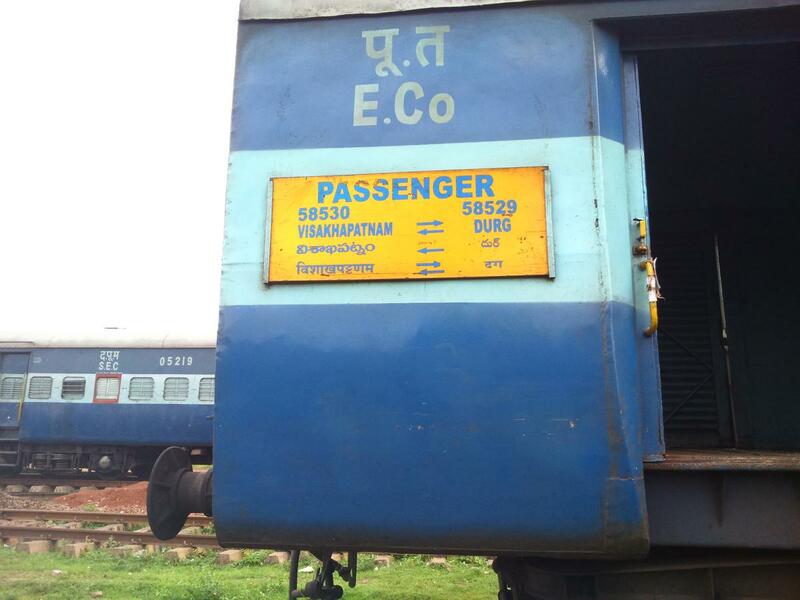 Compare with the Shortest Route between Bissamcuttack and Visakhapatnam Jn. 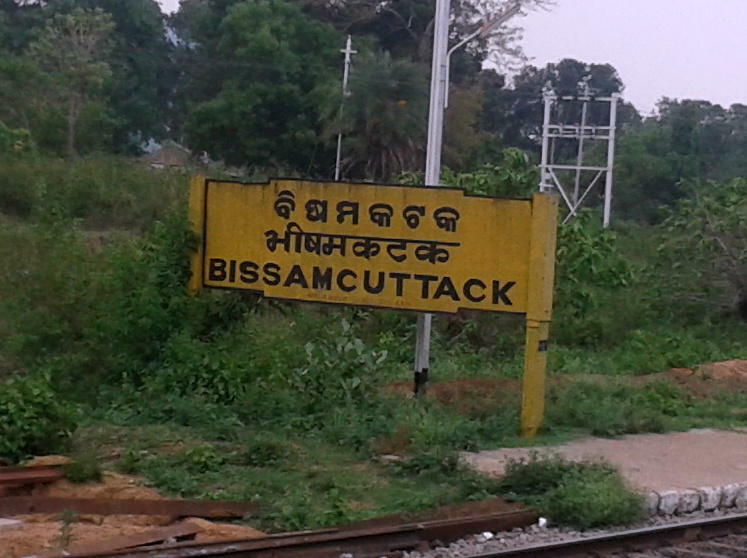 Compare with the Shortest Route between Bissamcuttack and Junagarh Road. 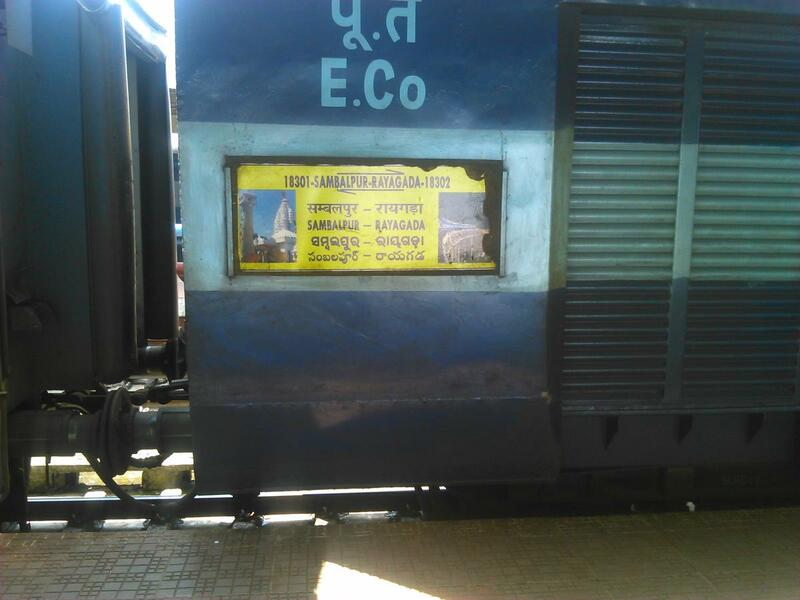 Compare with the Shortest Route between Bissamcuttack and Sambalpur Jn. 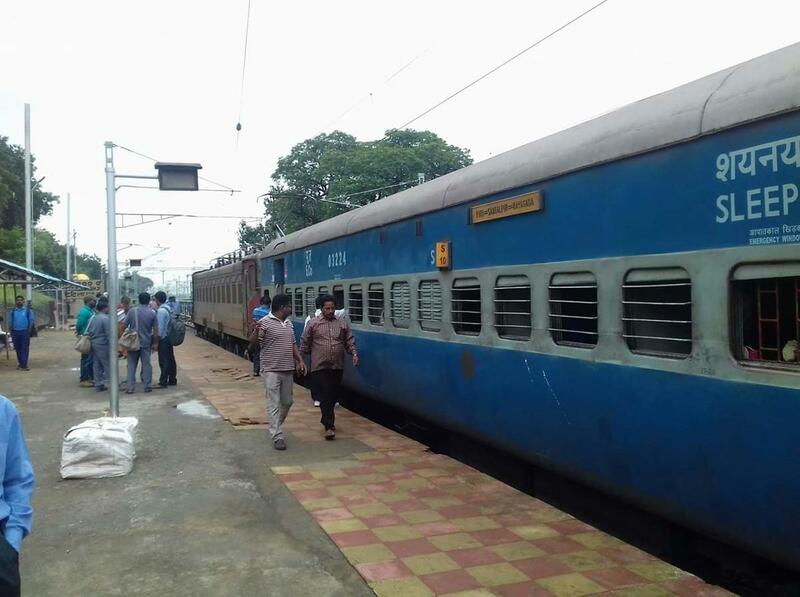 Compare with the Shortest Route between Bissamcuttack and Raipur Jn. 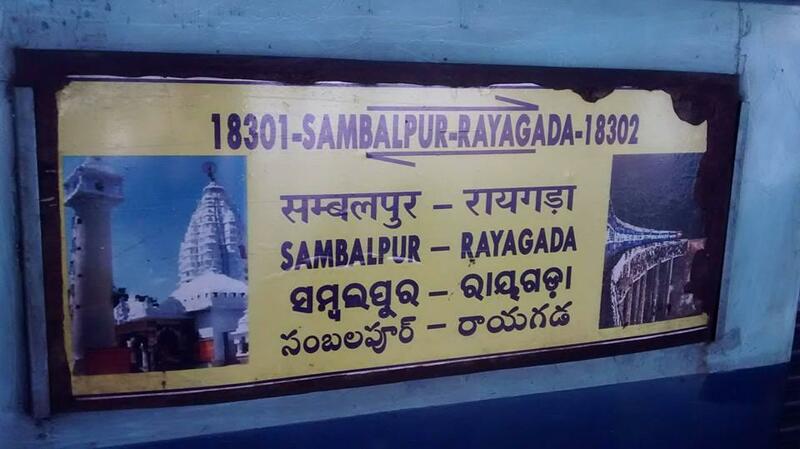 Compare with the Shortest Route between Bissamcuttack and Rayagada. 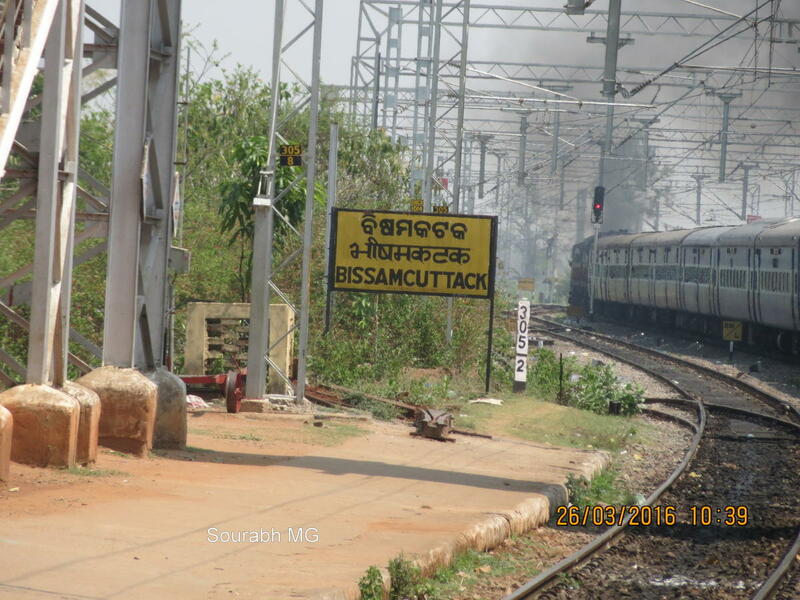 Compare with the Shortest Route between Bissamcuttack and Puri. Dep Time Changed. 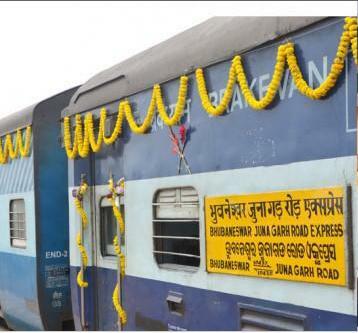 Arr Time Changed. Speeded up by: 1h 10m. Departure Time Changed. Arrival Time Changed. Speeded up by: 1h 10m. 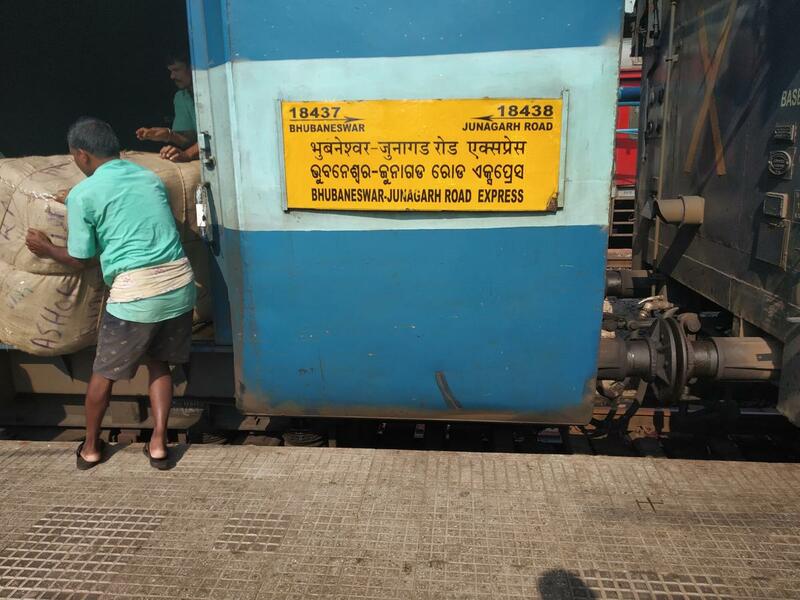 Compare with the Shortest Route between Bissamcuttack and Koraput Jn. This is the Shortest Route between BMCK and BBS.